Locally Owned and Operated in Westfield, IN. When you need a full service landscape contractor in Westfield, IN, BAM Outdoor has you covered. We are lawn care and landscaping professionals that serve Indianapolis, IN and the surrounding communities of Carmel, Fishers, and Noblesville, Indiana. We know your home is a big investment and our experienced staff will provide quality service no matter what the size of your project is. We can take care of your entire outdoor area at a price that fits your budget, in all of Indiana’s seasons. 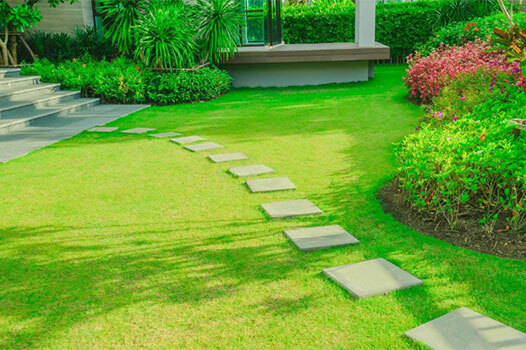 We can manage your landscape renovation projects, provide full tree services to keep your trees healthy and provide you with worry-free lawn and garden maintenance. Trust the experienced staff at BAM Outdoor to provide quality service and beautiful designs to enhance the beauty and value of your home. From initial design to project completion, our knowledgeable experts will provide personal, customized service every step of the way! Make your vision a reality and enhance the value of your home or business. 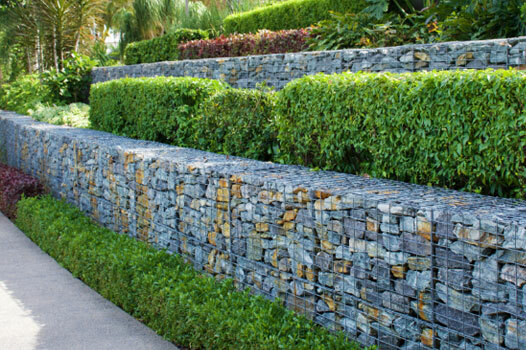 Add charm and elegance to your property with a retaining wall. Our outdoor living spaces provide a place for comfort and relaxation. Our experts specialize in working with many different materials to suit your tastes. 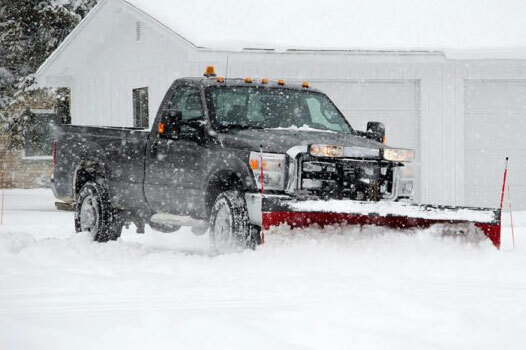 Keep your business and customers safe with our prompt snow removal service. 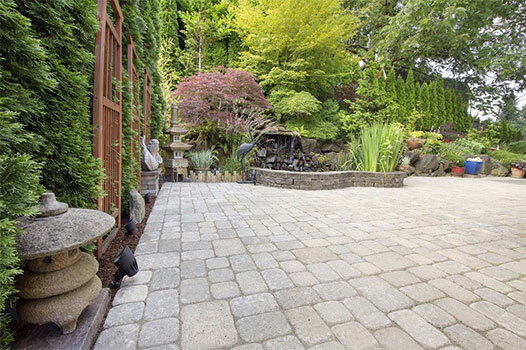 We can help with all types of outdoor construction including retaining walls, paver walks and patios, water features, wood garden structures or plant installations. 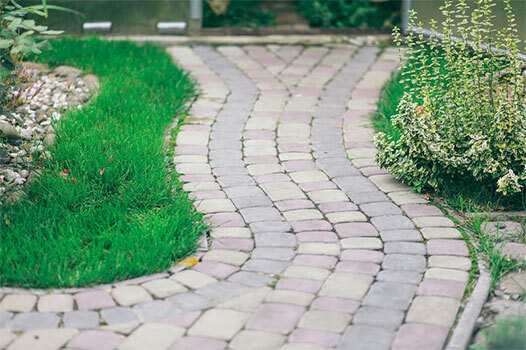 BAM Outdoor professionals have over 100 years of combined experience in landscape design and construction and we are an environmentally responsible company. So whether it’s a corporate campus, commercial property design, an intimate garden for your residence or the addition of an outdoor kitchen, we’ve done it all. Contact us today to learn more about our full service landscaping services and how we can improve your outdoor areas! © 2019 · BAM Outdoor, Inc.